This is a FREE training event. If no event address is listed, it will be provided in the confirmation materials. Training is at capacity. Please register below to be added to the wait list. Course Overview: When the sudden and traumatic death of a significant caregiver or close family member occurs, the youth is often left without the support and tools that they need to help them start their mourning process. Children and youth who have experienced the death of a caregiver or close family member often need to acknowledge and begin to understand all the feelings associated with the death particularly if the death is stigmatized or a crime was involved. In this workshop you will examine the multiple factors that impact a youth’s grief and how their community of caregivers (foster parents, social worker/therapist, teachers and relatives) can assist in the grieving process through the Four Tasks of Mourning as described by JW Worden, PhD. Utilize Worden’s Four Tasks of Mourning and other developmental theories to identify factors affecting the grief process for high-risk youth impacted by the death of a primary family member. Assess what primary and secondary grief looks like for at-risk youth and practice using age-appropriate language when explaining death; including stigmatized deaths such as homicide and suicide. Apply practical intervention from the expressive arts and coping skills to use with youth to promote resiliency and positive outcomes after they have experienced the death of a significant caregiver. This training is FREE OF CHARGE. Participants are responsible for travel, lodging and all meal expenses. Lunch is NOT provided. Continuing Education: If you are interested in Continuing Education please apply and pay for credit at the training. Cash, card, and check payments. Course meets qualifications for 6 hours of continuing education credit for LMFTs and LCSWs as required by the California Board of Behavioral Sciences, $45, Provider #128510. 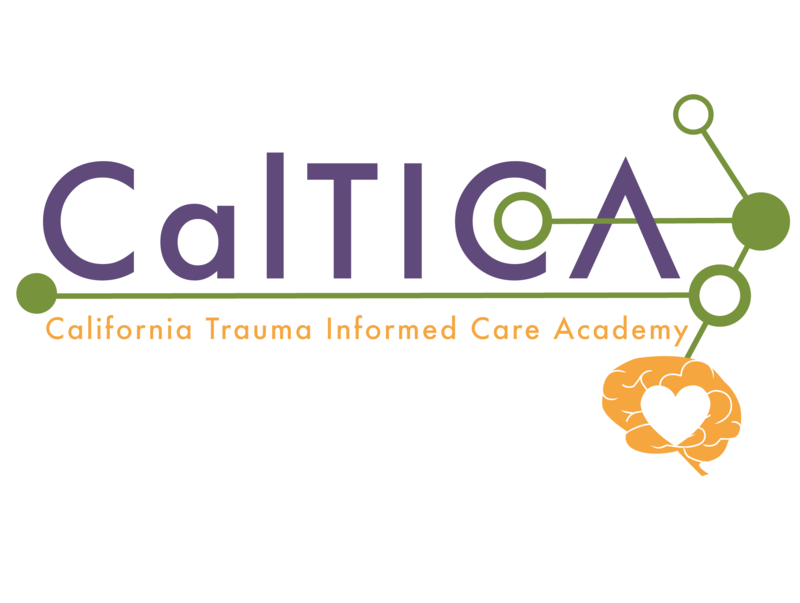 The Center for Innovation and Resource, Inc. (CIR) is approved by the California Association of Marriage and Family Therapists to sponsor continuing education for LMFTs and LCSWs. CIR maintains responsibility for this program/course and its content. All attendees will receive a Certificate of Attendance. Participants may apply for continuing education credits (CEUs) at the event. Certificates for CEUs will be mailed to participants within two weeks following the event. For more information, questions, or grievances, please contact Tiffany Anderson at tiffany.anderson@cirinc.org or 805-876-0291. Individuals with disabilities who require accommodations to participate in this training should also contact Tiffany Anderson. Requests must be received by August 1, 2018.